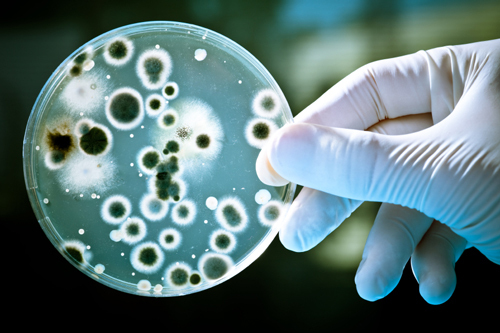 According to a new report published in The Lancet Infectious Diseases, researchers have discovered a gene that makes bacteria resistant to colistin, a bactericidal drug used when all other treatments have failed. The new mutation, which Chinese scientists have named the MCR-1 gene, has been able to spread between other bacterial strains such as Pseudomonas aeruginosa and E. coli. According to scientists, it demonstrated resistance in 16 human patients, 15% of meat samples analyzed and in one fifth of animals tested. There is some fear that Malaysia and Laos have already inherited this strain of resistant bacteria. Some scientists are calling this the start of an antibiotic apocalypse, where people will be fatally susceptible to common illnesses. Professor Mark Wilcox from Leeds Teaching Hospitals NHS Trust is also concerned. He says his hospital is “struggling to find an antibiotic every month,” and that despite the efforts, he thinks they are losing the battle. “Do I fear we’ll get to an untreatable organism situation? Ultimately yes…whether that happens this year, or next year, or the year after, it’s very hard to say,” Walsh said in an interview with the BBC News web site. Study collaborators will meet with health and agricultural ministries in China to discuss whether or not to ban the use of common antibacterial drugs that are causing livestock to become resistant. Gallagher, J., “Antibiotic resistance: World on cusp of ‘post-antibiotic era’,” BBC News web site, November 19, 2015; http://www.bbc.com/news/health-34857015.